Learning syllables is an important step in learning to read and write in Spanish. 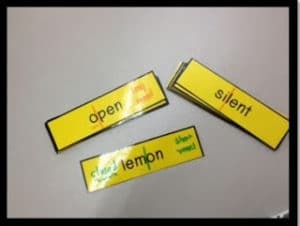 Make it easy with this FREE syllable learning center. Your students will scan or click on the links to take them to learning sites. They will be reading in no time! 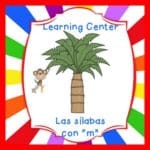 FREE Spanish Syllable Learning Center! FREE Spanish Learning Center – Ma Me Mi Mo Mu!